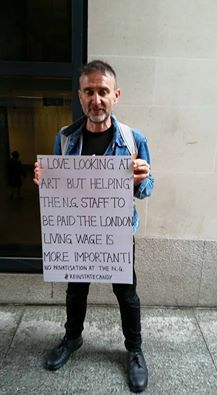 Candy Udwin is the PCS representative at the National Gallery, who was suspended immediately before staff began industrial action against management’s plan to privatise 400 of the 600 staff jobs. 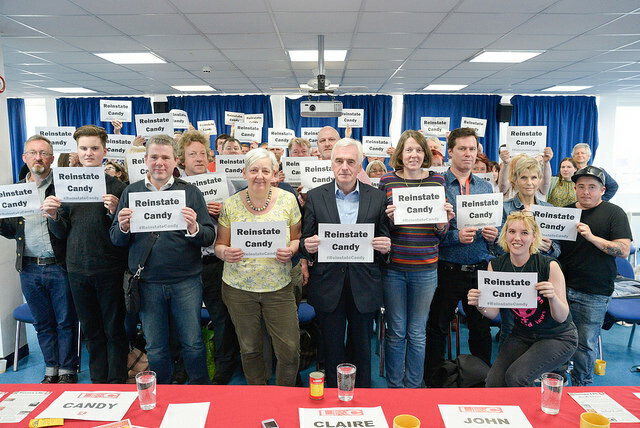 Candy has now been sacked by the Gallery for asking questions about the cost of this privatisation. The public has a right to know how taxpayers’ money is spent. This is a legitimate and crucial question for trades unions to ask of public service employers. 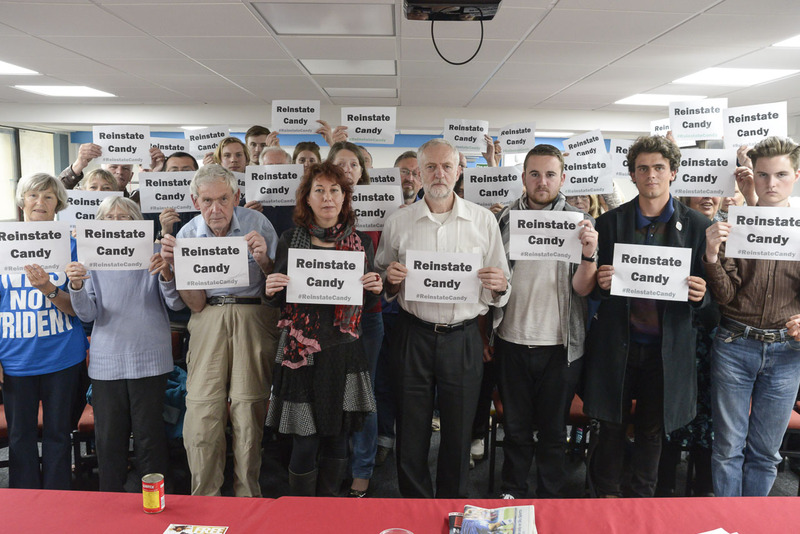 Please sign the PCS statement to add your voice to those calling on the National Gallery to reinstate Candy, so the Gallery and PCS can get back to talks at ACAS, and so a mutual solution can be found to this damaging dispute. The National Gallery is known to millions and is responsible for public assets. Can a private company like CIS really replace staff with years of knowledge and experience? If, like us, you think not, please join the thousands who have signed the petition calling for no privatisation at the National Gallery. 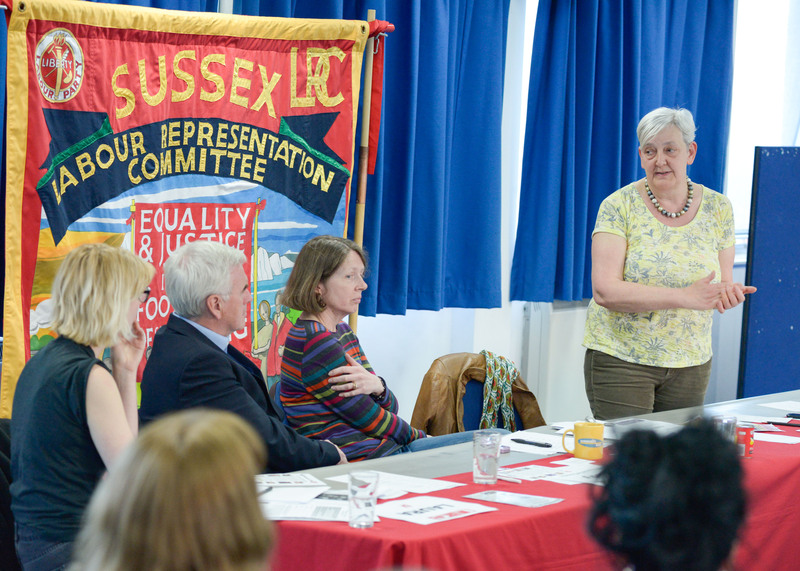 Watch Candy speaking at Brighton Fringe 2015 to find out more about the National Gallery Not For Sale Campaign and how you can help, including details of the strike fund which provides essential support to striking staff. 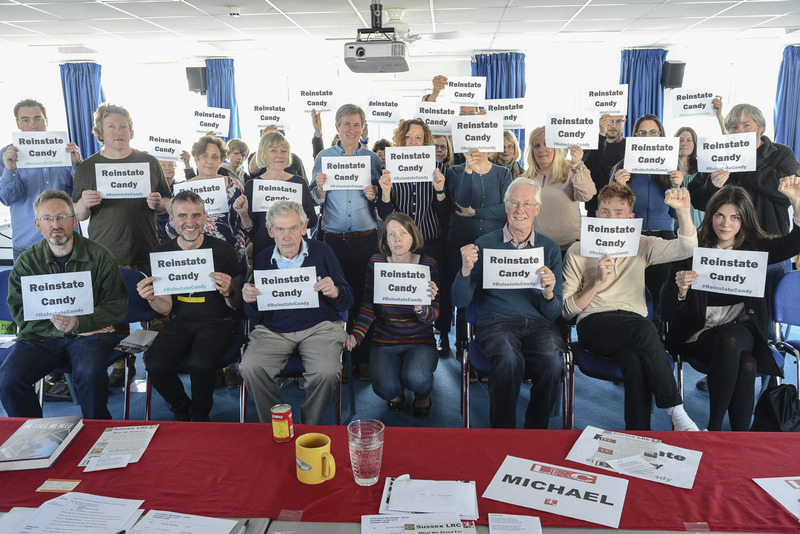 Fight back against austerity, shout out loudly “no privatisation”, and demand “no victimisation” and the reinstatement of Candy Udwin. ← Get your tickets for our Brighton Fringe events!